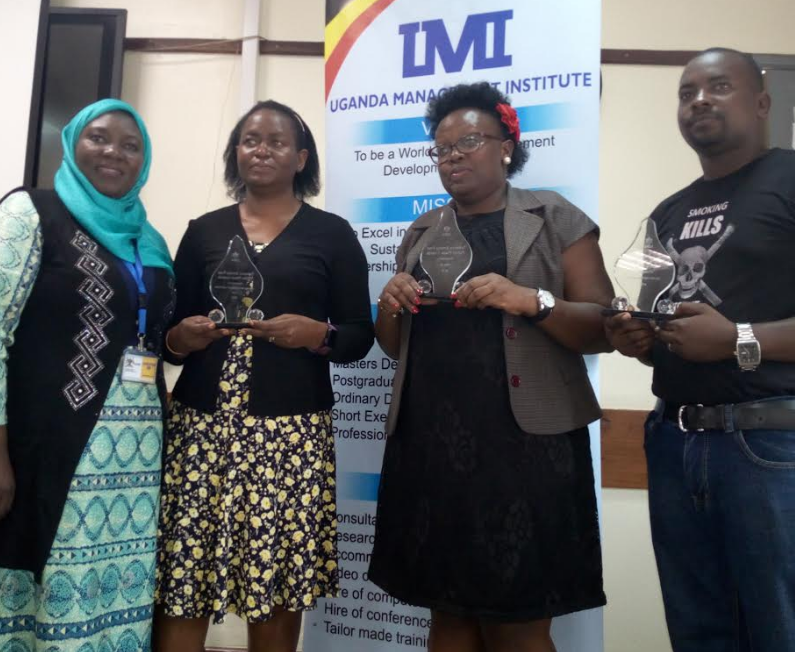 KAMPALA – The Uganda Management Institute (UMI) has been recognised for its deliberate efforts in creating an environment free from tobacco smoke at a colourful function held Thursday, March 28 in Kampala. 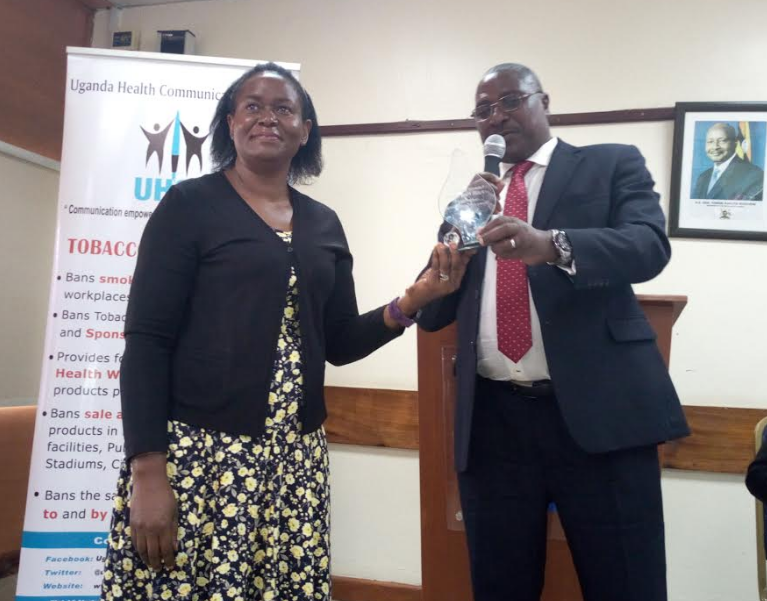 This was after extensive research done by the Uganda Health Communication Alliance (UHCA), a non-profit organisation that advocates for a tobacco-free world and seeks to improve the quality and quantity of information about health that is available to the public. The other winners of the awards were NBS TV and Cinema Magic from a pool of more than 22 nominated organisations in sample districts of Kampala and Wakiso.